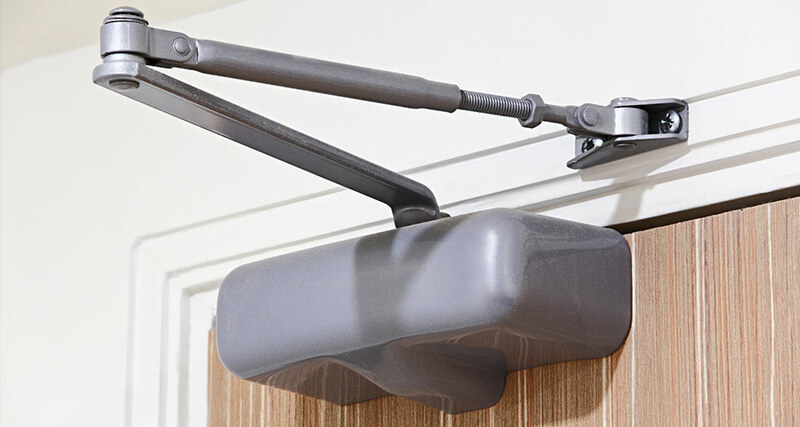 First Security Protection Services Inc. has been installing and servicing Door Automation products within the Greater Toronto Area for the past 15 years. Our clients have been entrusting our company with new installations and service to existing systems. 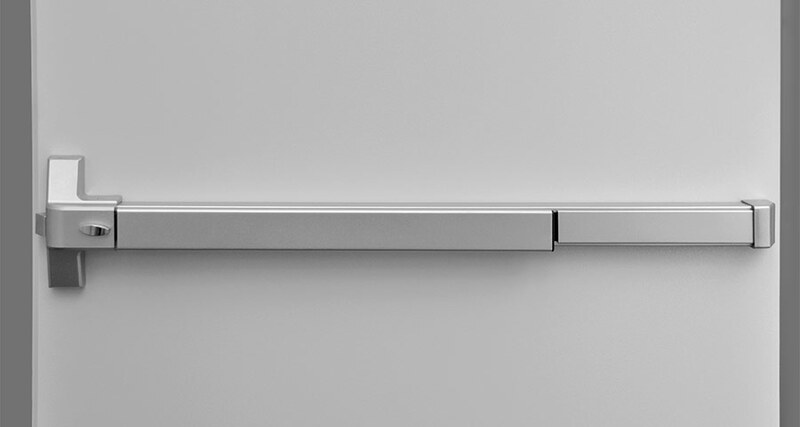 Our company installs door operator solutions which are precisely designed to meet the necessities of a physically challenging environment. Our systems command door opening and closing in absolute operating silence. 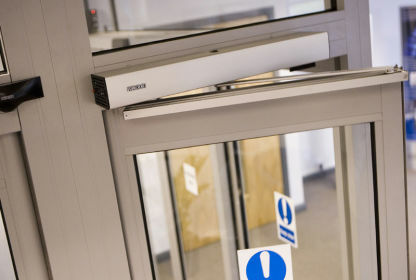 Whether the install is for a new or an existing building, First Security Protection Services Inc. will customize a door opening solution that will fit your space availability requirements and be very cost-effective. First Security Protection's installation workmanship, warranty support and service quality are second to none. 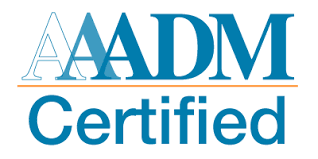 Our company is a member of the American Association of Automatic Door Manufacturers (AAADM) and adheres to the safety codes set out by the association, along with all applicable building and fire codes governing the municipalities, which we service.